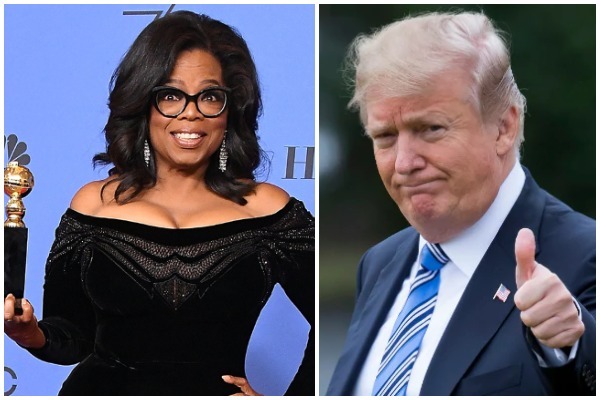 Oprah winfrey could be one of the top US Presidential contenders for 2020 elections. Hollywood’s most popular talk show host Oprah Winfrey is getting approached by well known billionaires and reputed individuals urging to help her with funds is she will run for White House. Oprah Winfrey’s recent emotional speech about sexual harassment at the Golden Globes award night received global recognition and had literally moved our hearts. Hollywood and industrialists are already considering Winfrey as one of the strong emerging US Presidential candidate for 2020 election whom they want to fund for her campaign. When the speculations and rumors of Oprah running for White House started, she said – “I went into prayer. I had people – wealthy, billionaires – calling me up and saying, ‘I can get you a billion dollars. I can run your campaign’,”she told US magazine People. What do you think? Will Oprah Winfrey consider about running for 2020 presidential campaign? Tell us in the comments box. Next : Tusshar Kapoor Dancing With Son Laksshya Is The Cutest Thing You’ll Watch Today!